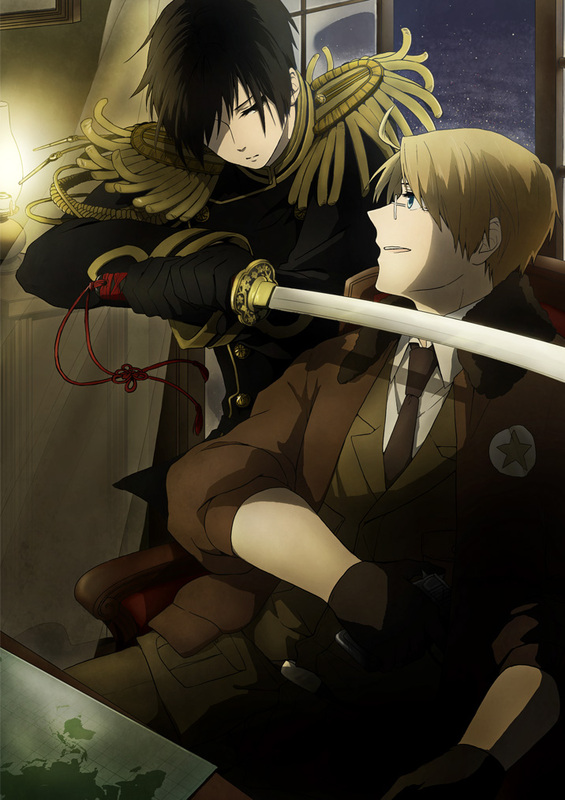 2p Giappone x 1p America. . HD Wallpaper and background images in the Hetalia Axis Powers - Incapacitalia club tagged: photo 2p 2p japan america hetalia.